This casino style game is especially for those who are coin pusher addicts. But the positive part here is that you are not going to lose your money. 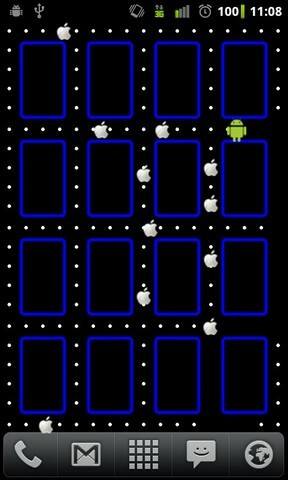 The game is simple but it has lot of fun. In this game, you enter the coins that drop down from the pocket. Do not push the coins aside or out of your reach. There are special items in the game. Collect them to get the bonuses or more coins. When your pockets get empty, you still don’t have to worry about it because the more are coming to you. The control of the game is simple and easy. 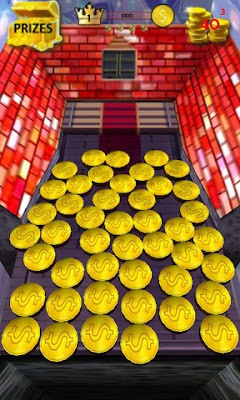 You just have to tap to drop the coins. The game has come with superb 3D effects. Beware! The game is addictive. You can download coin Pusher for free. You can change the style of your wallpaper in unique way with the help of this app. The wallpaper is pacman style and the pacman will eat the fruits from your homescreen. If you don’t like the fruits on your home screen, you can change it to another picture you want. There’s a device gallery app from where you can select the picture. If you want best result from the app, you should select 25x25 pixels picture. The app is getting popular and has above 4 rating. You must try this app. It will be more precise to call it as live wallpaper instead of an app. This will surely give your Android a new and exciting look that you will like. The app is still free to download. You don’t have to pay a penny to buy this exciting live wallpaper. Download it now and rate it. 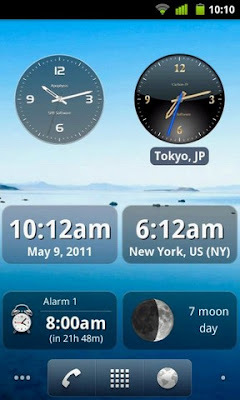 SPB Time provides your phone with all the time related equipments in a beautiful way. It’s the world’s best selling application and you are going to like it. 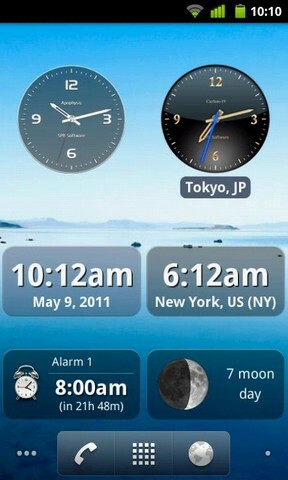 The app includes the digital clock as well as analogue clock in it. Moreover, you can also set another digital and analogue world clock that will tell you about the time of the country you want to know. The alarms are available in most advanced ways. Moon phases let you know about the day of the moon. You can choose one from classic, paranoid and bio alarms. It’s not a single widget but there are a total of 6 homescreen widgets. Stopwatch is also available with in the app to help you measure the time of a simple pendulum or a race or anything else. Online skin catalog feature is also available. Once you get bored with the theme, you can change it anytime. There are more than 30 themes available for the app. The app works for Android 2.1 and higher versions. SPB time is offering a Launch Sale with 60% off. Don’t be late or else you will lose the offer. Get the app for just $1.99.